Ready to Move IN? 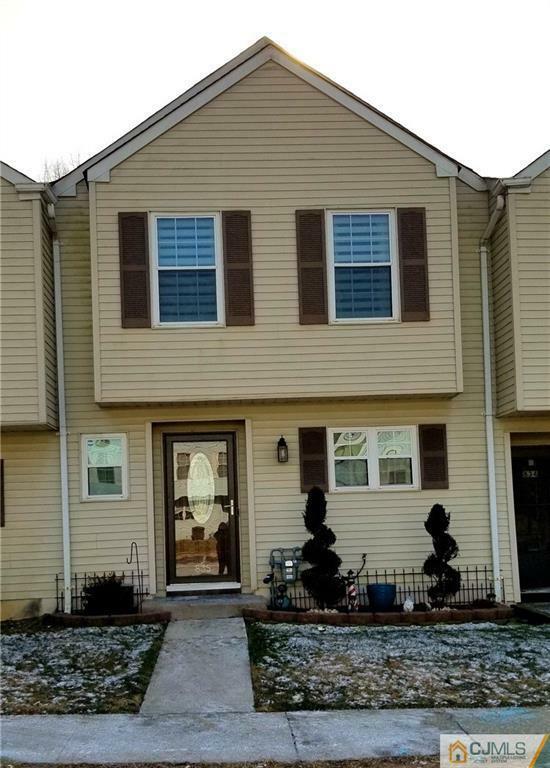 Welcome to this 3 Bedroom 2.5 Bath TOWNHOME IN DESIREABLE MAIDEN WOODS! Hm features a new kitchen w/stainless steel appliances, two update unique designs bathrooms, large master bedroom with full bath. Dining Room overlooks sunken Living Room that leads to Patio that backs to open space. Beautiful floors,, Stylish fixtures, ready for you!